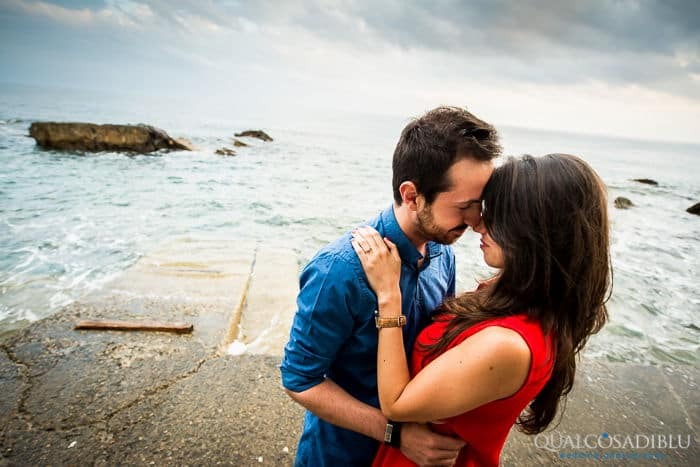 The engagement sessions are a couples photo shoot that take place before the wedding day. I will meet you for about 2 hours and during that time we make some photos together. 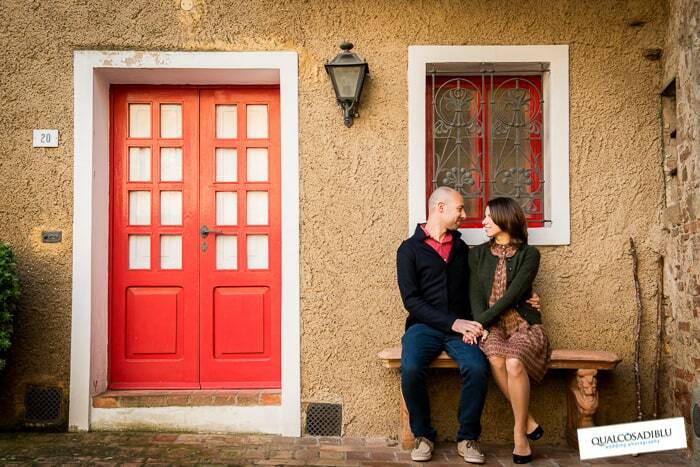 First of all, this type of photo shoot allow the photographer and the clients to get to know each other better. It’s really important for me to maintain a natural and friendly approach with you from the beginning. You’ll have the opportunity to know me before the wedding day. 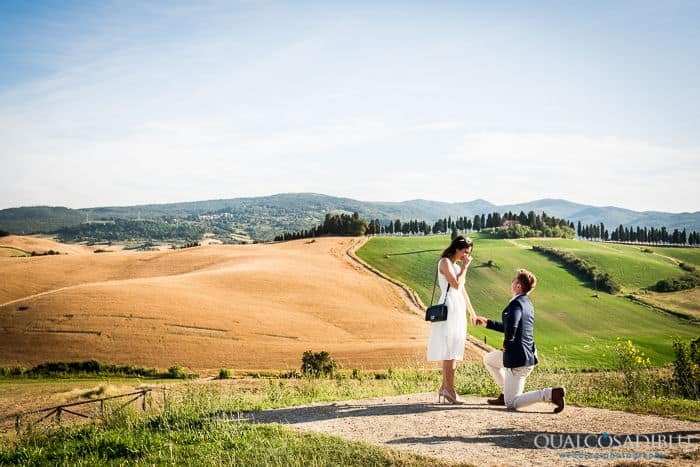 You’ll have beautiful pictures together in your favourite place in Tuscany ( or wherever you choose), which you can then use, for example, on your wedding invitations. You can decide to have it in the historical city like Florence, Lucca, Pisa or Siena, or you might choose instead a little medieval towns like San Gimignano or Certaldo. If you prefer the typical Tuscan hills I can also suggest some of the best settings with breathtaking views. 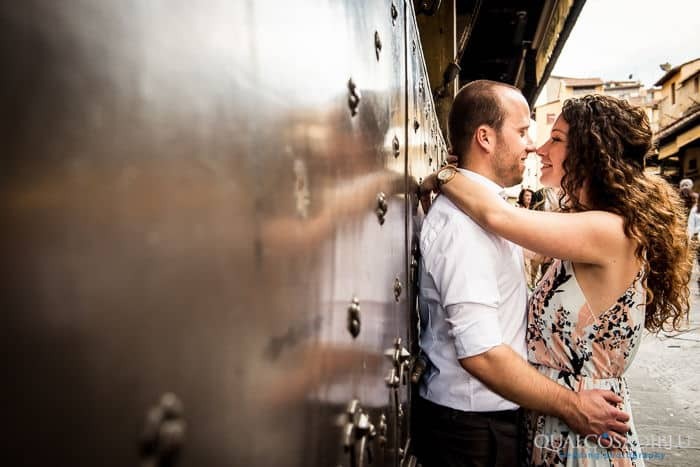 When you’re planning a location inspection for your wedding in Tuscany, contact me for more info, so you can also have the possibility to “try out” your photographer!